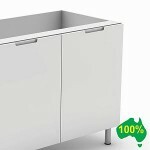 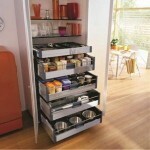 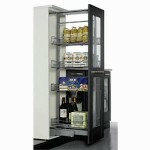 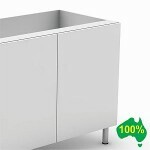 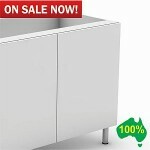 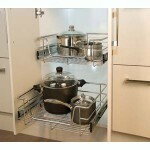 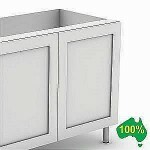 Modern Kitchens Handles | Modern Kitchen Handles Online AU . 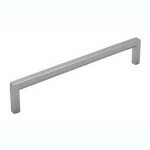 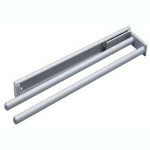 This profile handle is great for a modern kitchen. 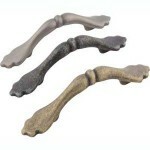 It comes in 3 differant sizes. 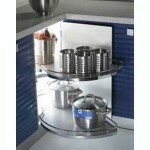 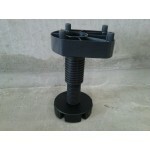 MAterial: Aluminum Sizes available are 30mm,84mm & 116mm .. 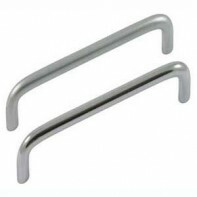 This handle has a minumal look when fitted to a door. 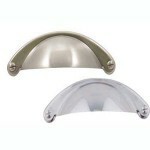 This is a modern looking handle made from aluminum. 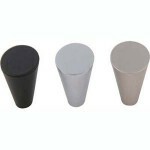 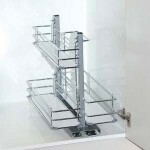 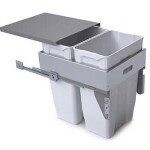 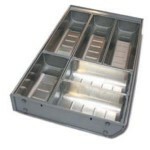 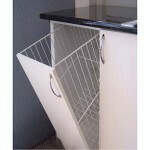 Material: Aluminum Avalable in 3 sizes. 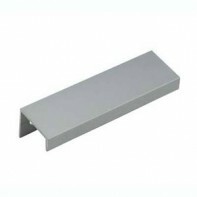 Width 30mm,84mm,116 .. 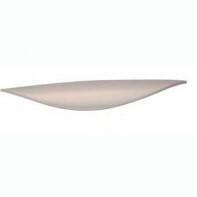 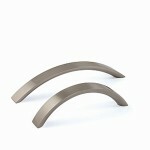 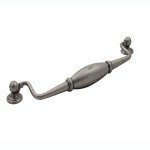 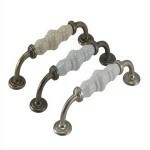 This stream line wave handle will look great in most kitchens. 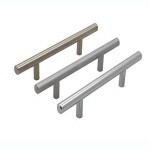 It comes in 3 sizes. 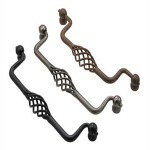 Material: Zinc alloy Overall sizes are 88mm,96mm & 200mm ..